Harper was a spirited girl who made friends quickly wherever she went. She overflowed with love for everyone she met, and became famous for her hugs. In fact, the first time Harper had to go to the principal’s office in kindergarten was because she was giving too many hugs to all her friends. Harper loved animals - all animals - but especially horses. She began riding horses at the age of 4. She lived for her weekly riding lesson where she could ride, rain or shine, in cold and snow and heat. She inspired both her older and younger sisters to also start taking riding lessons, based on the sheer joy they saw in Harper when she was atop a horse. Harper was diagnosed with Wilm’s Tumor in May 2013, fighting through initial treatment, achieving “No Evidence of Disease” status, and then relapse. Harper passed away in December 2014 due to complications during a stem cell transplant. Throughout her treatment journey Harper continued to love without hesitation. Her approach to her time on earth, even in the face of incredible adversity, inspired and continues to inspire many to choose joy no matter the circumstance. 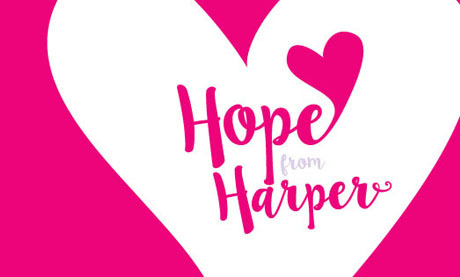 The Hope From Harper Fund was established to honor Harper’s memory and continue her legacy of inspiring joy and to bring hope to other kids fighting cancer by funding research in the area of stem cell transplant survival. Connect with the Hope From Harper Fund on Facebook where you can stay updated with the latest events, products, and pictures. 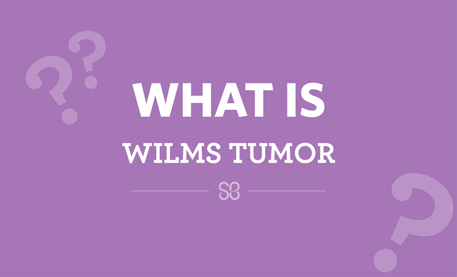 Learn about the symptoms, treatments, and research involved with Wilms tumors on our blog. These friends and family members helped us raise funds for childhood cancer research in honor of Harper! See the 2015-2018 list. 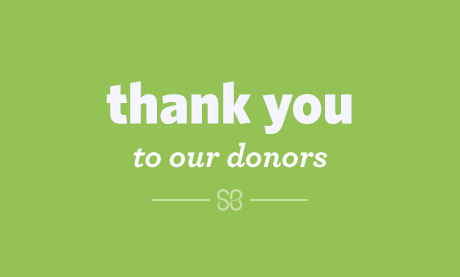 Donations given to Hope From Harper have funded a St. Baldrick’s Fellow Grant for Daniel Peltier M.D., Ph.D. Dr. Peltier is researching ways to improve Bone Marrow Transplants at the University of Michigan, which is affiliated with Mott Children's Hospital in Ann Arbor, MI. These people make us smile - they’re the doers and money-raisers on behalf of Hope From Harper. They’re shaving their heads, hosting events, starting fundraisers and more to make childhood cancer research possible.